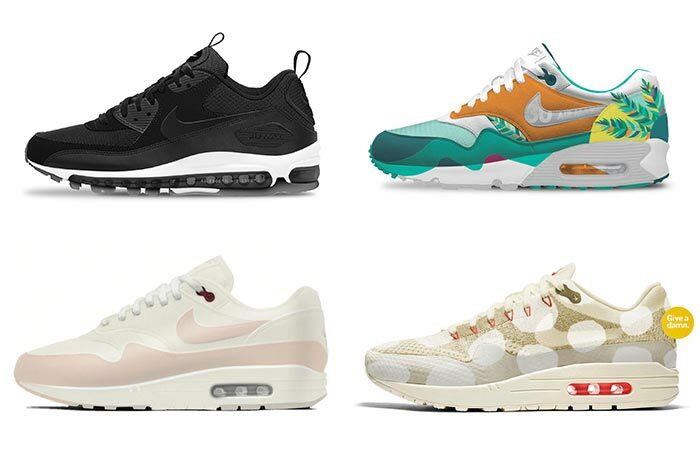 In case you missed it, just recently Nike celebrated the anniversary of Air Max. Each year they think of a different thing to do to celebrate this remarkable model and for this occasion, they came up with “Revolutionairs”. What the project did is invited a bunch of creative people to visit their Headquarters in Beaverton, Oregon. 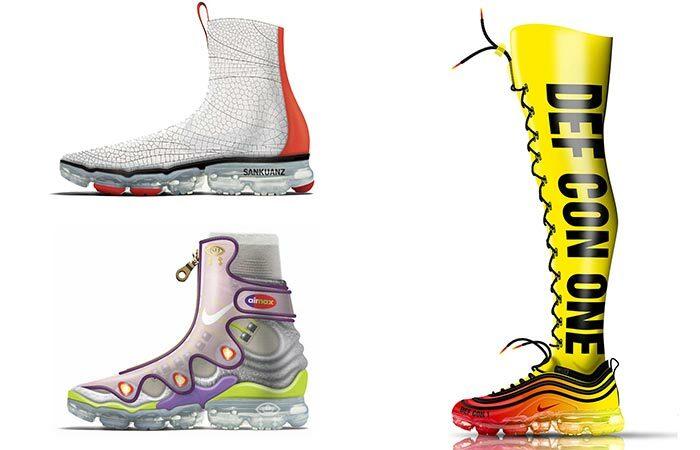 The winner this year was Sean Wotherspoon with his cool 80s inspired vintage design. 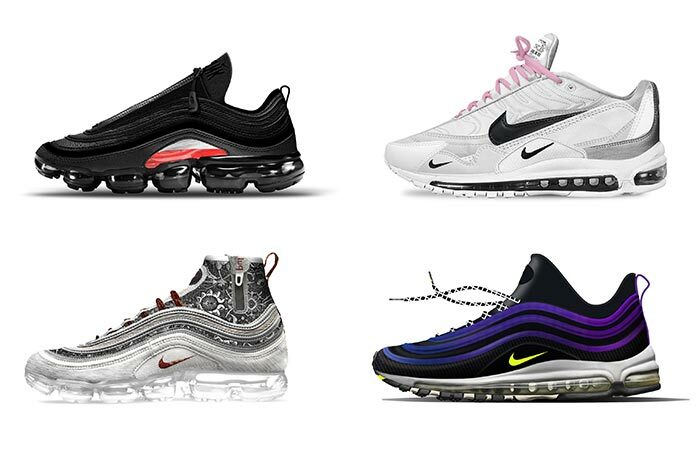 You can check what they had to say about the meaning of Air Max but also see each of the designs below.